Our knitted wire mesh is an extremely versatile material that lends itself perfectly to design and innovation within the fields of medicine, medical research and health care equipment. The flexibility (ability to be bent without breaking) and malleability (the ability to withstand plastic deformation without fracture) of our products can be designed according to customer needs. Through a careful selection of materials, mesh structure, and tooling design, we can produce mesh components in an almost limitless range of shapes including sheets (blankets), highly flexible hollow mesh tubes, and 3-dimensional rigid structures such as prisms, cubes, spheres and doughnuts, etc. Resilience can be defined as the ability of a material to absorb energy when deformed and to release that energy on unloading. The feature is particularly beneficial in applications such as seals (often incorporating resilient cores), gaskets and vibration isolators for use in both high and low temperature environments. Our engineers can work with customers to select the materials and manufacturing methods required to configure a product that will perform to the most exacting specifications. Knitted mesh is used to form an enclosure that acts as Faraday Cage to block electromagnetic fields. This phenomenon is used to screen (protect) sensitive electronic equipment from external radio frequency interference (RFI) and enhance electromagnetic compatibility (EMC). Faraday Cages are also used to enclose devices that produce RFI, such as radio transmitters, to prevent their radio waves from interfering with nearby electronic equipment. These knitted mesh screens can be produced from a wide range of materials including tin-plated copper or copper-plated steel and formed as cooling vents, flexible cable jointing ‘bandages’, and resilient joint seals with elastomer cores for inspection hatches or doors and windows, etc. Materials can be selected and processed, in any of a huge number of possible variants, to produce knitted mesh components that will withstand the conditions experienced in the most arduous of operational environments. Corrosion resistance and fatigue tests at up to 1,000°C can be conducted on-site with products typically being used in aerospace, automotive, refractory, cryogenic and marine environments. Knitted mesh can be used to encapsulate and protect fragile materials such as the ceramic bricks used in catalyst applications. We also specialise in the ‘over-knitting’ of special materials such as graphite or mica, that are produced to deliver properties against specific customer requirements such as fluid seals or self-lubricating gaskets. Our customers are almost invariably seeking to reduce costs and/or enhance their products or process efficiencies. The added benefit of these partnerships is that all of our products are non-toxic and contribute to the 3Rs of the circular economy: Reduce, Re-use and Recycle, which fits perfectly with our own strapline of the 4 Ps: Protecting people, property and our planet. We have worked with research organisations engaged in the development of medical implants and stents, tissue cultivation and prostheses, as well as supplying to manufacturers of complex medical equipment ranging from body scanners to x-ray devices and nebulisers. With over 60 years expertise in the manufacture of knitted mesh, we will work closely with you to design, develop and manufacture products suitable to meet the ever-growing demand for medical solutions. We offer a wide range of high resilience knitted mesh products with potential utility in the medical sector and will use our extensive manufacturing and product testing capabilities to rapidly prototype the products and solutions your innovations and processes require. Knitted wire mesh can be produced from any metal and KnitMesh Technologies frequently work with research and development companies seeking medical implant devices fabricated from biocompatible materials such as precious metals or titanium, etc. 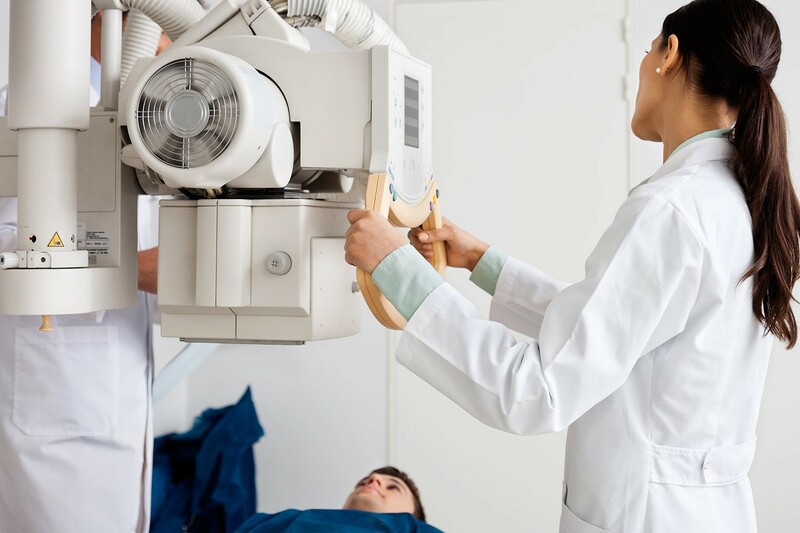 Modern medical equipment and electronic devices require protection against radio frequency interference (RFI) and electromagnetic interference (EMI); our knitted wire mesh products help to guarantee the EMC integrity of all sorts of medical equipment, ranging from body scanners to x-ray devices.